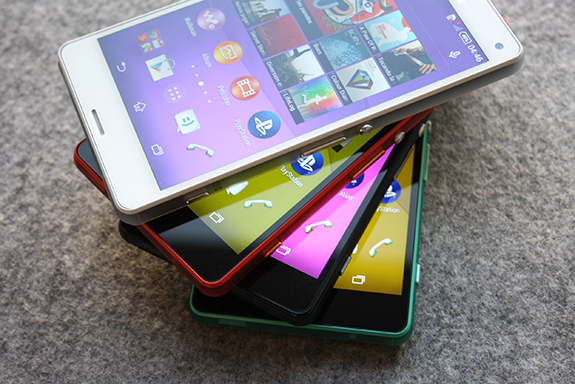 sony are holding an event tomorrow, where we expect a bevy of new devices to be announced. 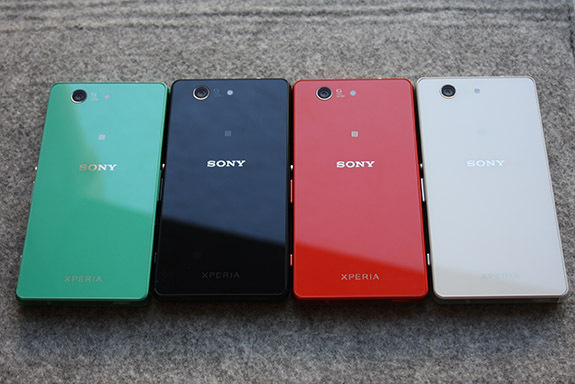 One of which being the Xperia Z3 Compact, which as you’d expect has leaked out, in a variety of colours. And boy what a looker it is. It seems that we are going to see white, green, black and red models. Which really stumps me, which colour shall I get? Personally I hope to see a slight spec bump in the camera this year, hopefully sharing the same camera as the Xperia Z3. Which will no doubt be the main focus of the Sony announcement. Spec wise not so much information has been leaked, with the rumours pointing at it having a display somewhere around 4.5-inch, no doubt it’ll be a 720p screen with 720 x 1280 pixels, a 2.5 GHz Snapdragon 801 quad core processor and a 20.7 MP rear camera or whatever Sony announce for the larger Xperia Z3. 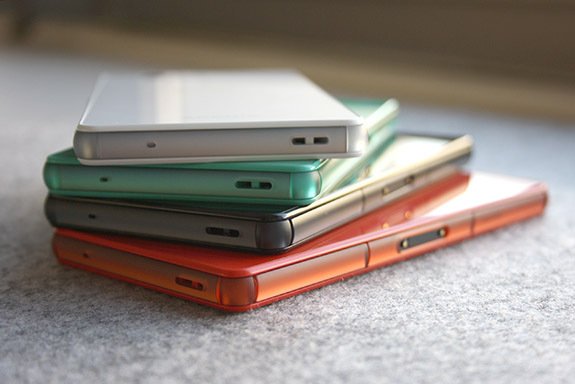 Personally I can’t wait to see what Sony announce, they’ve got a great design with their Xperia Z devices, along with some great features. This next generation can only really be a success. All that remains to be seen is which colour I’ll get.